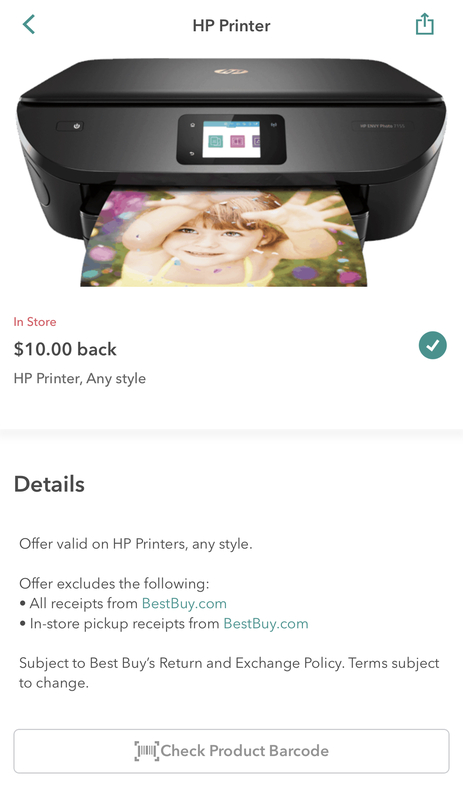 Best Buy: HP Envy 4520 Wireless All-In-One Printer JUST $19.99 Starting 11/22! 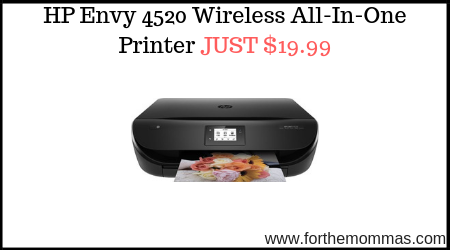 HP Envy 4520 Wireless All-In-One Printer is on sale for $29.99 (Reg $100) at Best Buy. Plus we have a $10.00 Ibotta Rebate to use on this hot deal that will make the final price just $19.99!